Are you stuck with where how to get your student to generalize their speech sound? 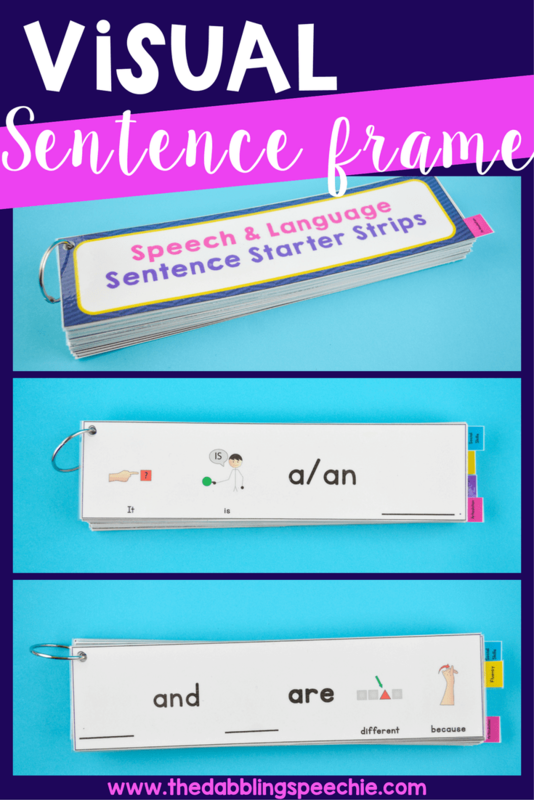 The student has it at the word and sentence level, but when they walk out of your room, they go straight back to their old speech sounds. I am right there currently with several students on my caseload. So, I have been trying to find more articulation carryover activities to help with generalization. 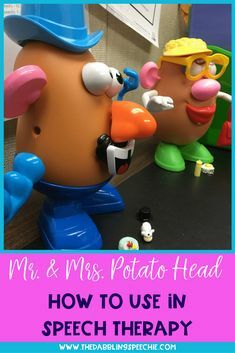 If you need articulation therapy ideas that will help you high repetitions, you can check out my articulation therapy ideas HERE. Youtube is your friend! Simon’s cat videos are perfect for practicing your student’s speech sounds while retelling the video, and answering wh-questions about the videos. Check out my blog post for how I use these free videos in therapy HERE. Find How-To videos on youtube with your student’s target sound. The SLP can have their student watch the video and then explain “how to do” the process. So, if you have a student working on /r/, they can watch a youtube video about how to make popcorn. If you have a youtube channel, you can find videos and make playlists for the videos that you use by sound. 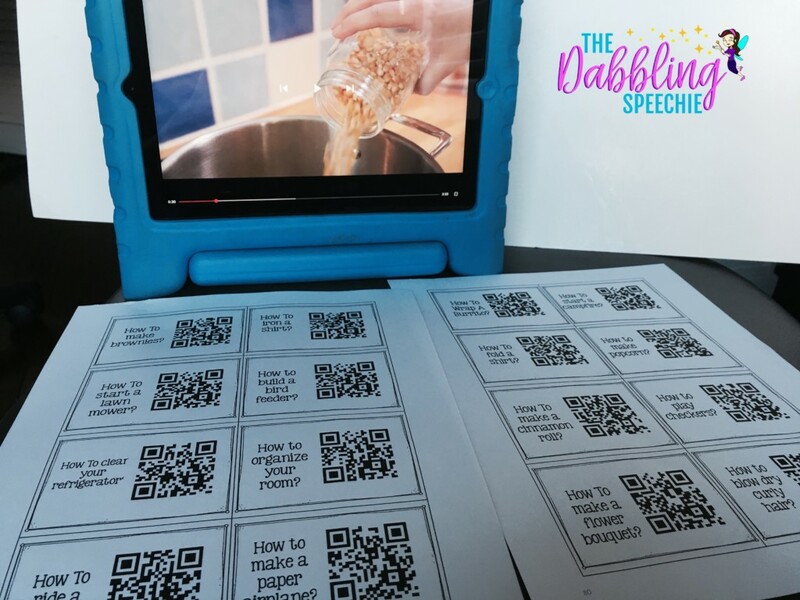 I made QR codes and have the kids pick which video they want to watch. 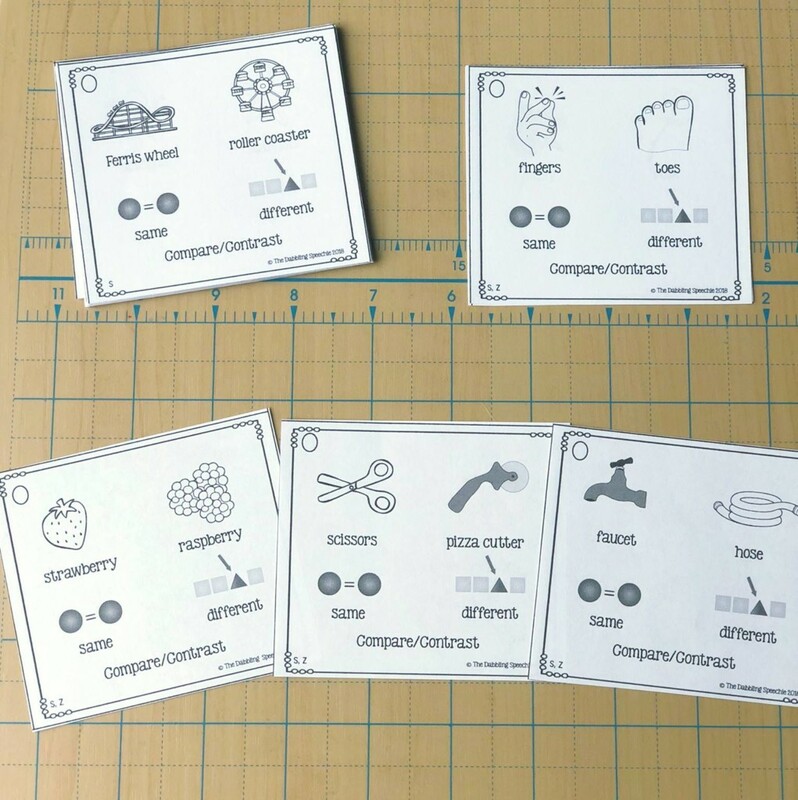 These are in my articulation carryover activities sets. Some of my students are 80-90% accurate with single sentences, but they aren’t ready to be reading or doing conversational tasks just yet. 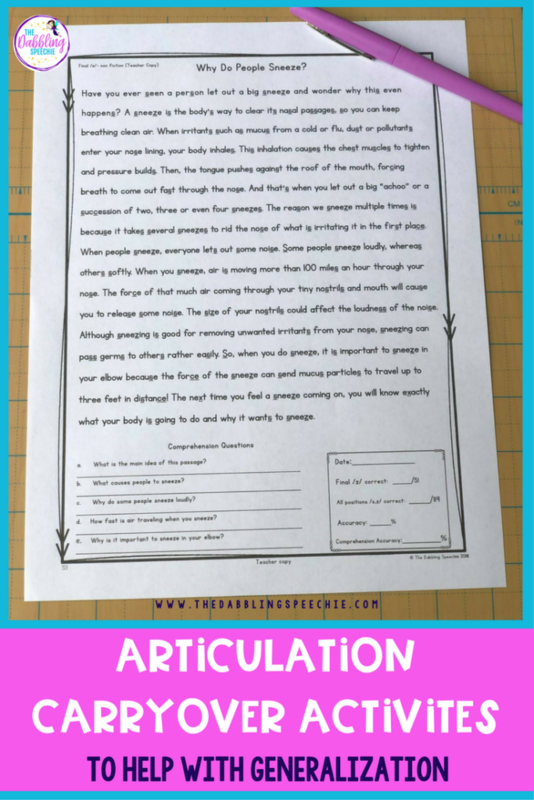 So, I have activities that I use to work on my student’s articulation sounds at the multiple sentence level. Find words that are related that have your student’s target sound to compare/contrast by similarities and differences. 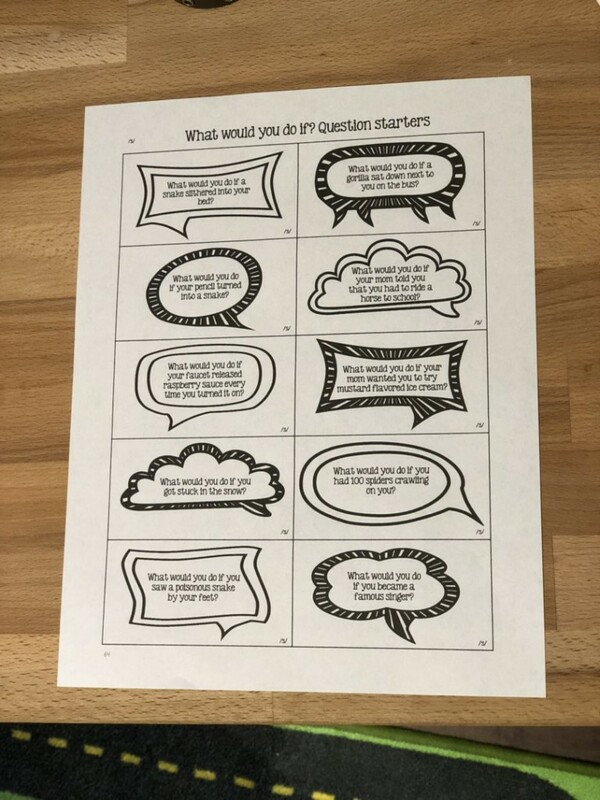 Another activity is to have your student’s answer would you rather or what would you do questions. If you have students ready to work on their sounds at the conversational level, you can set a challenge before the session begins. Make a set number of errors that your student can not go over. Then, during the speech session, you can monitor your student’s production with whatever conversational task you plan. If the student has speech errors over the challenge number, then they didn’t meet the challenge. I have set up that a speech challenge met can be turned in for a game day, bring a friend to speech, a bag of chips or whatever else the student and myself can come up with to earn. 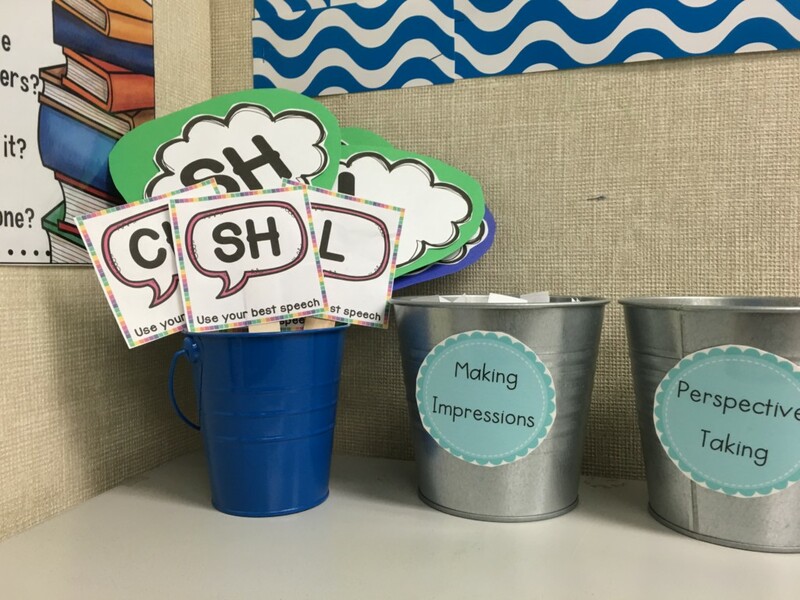 If you need more conversation ideas for how students can practice their speech outside of the speech room, check out this blog post and how I use these activities. Have you heard of the voxer app? It is an app that acts like a walkie talkie. I was introduced to voxer by one of my previous principals that used voxer to communicate with her staff. The charter school that I worked at was very tech savvy, so the kids were all about using tech tools. With parent permission, I was able to use the voxer app to work on self monitoring with articulation generalization. We would ask the principal questions on voxer or tell the principal about the week. 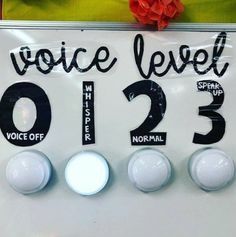 Then, I would have my students play back their recording to listen to their speech sounds. If you own an ipad, the news-o-matic app is a great resource for working on articulation at the reading level. Kid friendly news articles are available every day. There are sometimes videos attached to the app, questions and key vocabulary that is defined. You can read more about this app on my blog post HERE. Little Stories Pro by Little Bee Speech is an app that has 82 short stories that are loaded with targeted speech sounds. 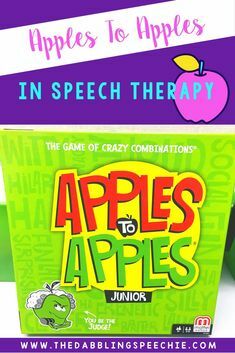 This app can be very helpful for meaningful articulation practice when reading as well as when answering comprehension questions and story retell. I like this app because when I don’t have time to search for books that have my student’s sound in the story, I can easily bring up this app. Read Works is a free website that you can find leveled reading passages that are aligned with common core standards. Newsela is a website that has differentiated, high interest texts that are organized by content area, so you can find all sorts of reading passages in different subject matters. 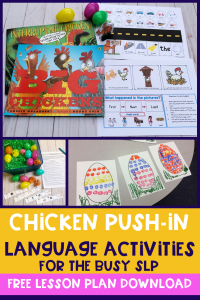 In my TPT store, I have Articulation Carryover Activity resources that include fiction & non-fiction reading passages for /r/, /s/, and /z/. These texts include visual cues and the occurrence of the sound in the passages have been counted, so documenting the student’s accuracy is a lot quicker. Reader’s theater is a great way to work on self monitoring and students working on articulation practice with a structured speaking activity. 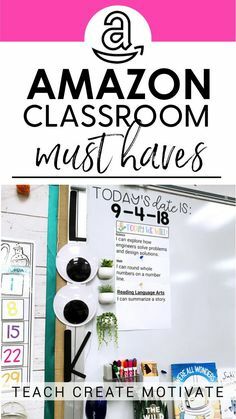 If you are buddy buddy with some of the kinder/1st grade teachers, you may even be able to book a time when your students could go into the classroom and perform the reader’s theater for the class. 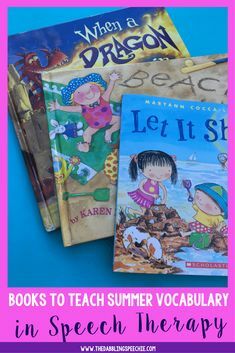 Scholastic Books a series that I really like to use for my mixed groups. 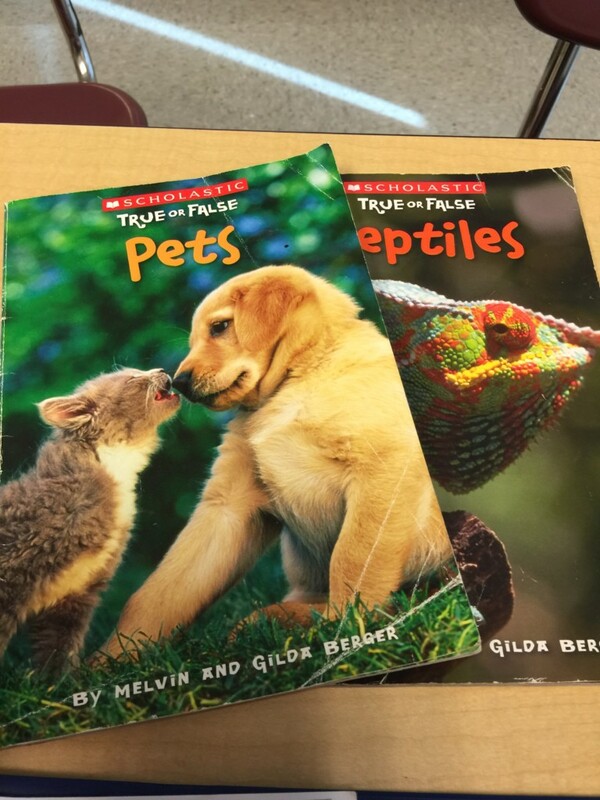 The True or False series (amazon affiliate link included) have short non-fiction paragraphs that pose a question and students have to decide if it the information is true or false. Then, they turn the page to see if their answer is correct. 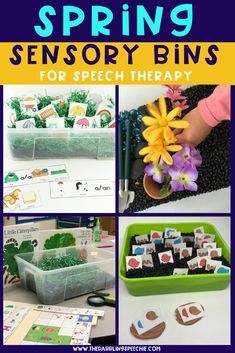 These are great for reading to practice your articulation sound. 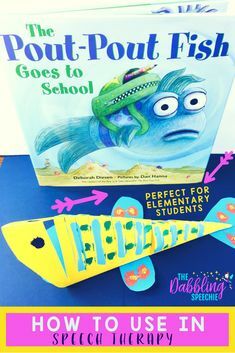 Scholastic Who Would Win Books are another series that align with common core curriculum and can help you target your student’s speech sounds in structured conversation. The SLP can have the students read a paragraph, summarize the facts from the book, or answer comprehension questions. 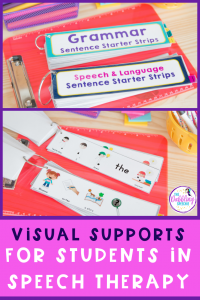 Visual reminders can help reduce the SLP using verbal cues/prompts. 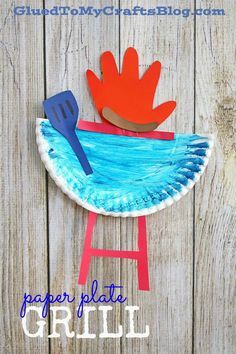 I have some visual speech sound reminders that I put on popsicle sticks, which you can grab the free printables HERE. Whatever the activity, the SLP can utilize these visual reminders during the articulation practice. 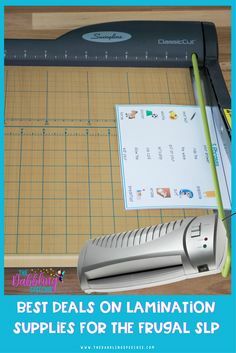 Trying to find ways to encourage students to practice their speech at home? 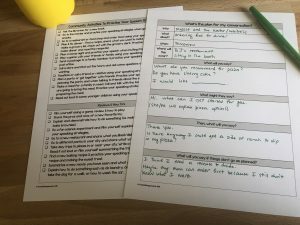 I created an articulation carryover weekly worksheet that can be used to monitor their speech for the week. You can grab this download for FREE on my TPT store. 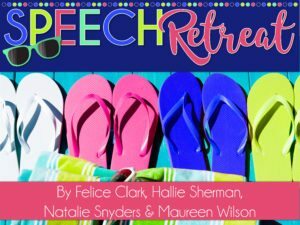 Kiwi Speech also has a weekly home practice tracker that is free in her store. I have used with students that I want them to see that practicing just 5 minutes a day can help them make progress. This tracker is really helpful for showing kids how to break down minutes they practice each week. 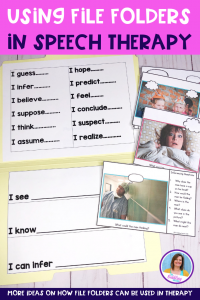 What resources or strategies do you use to help your students generalize their speech sounds into conversation? 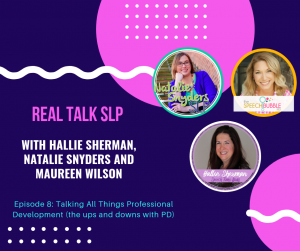 I would love to add some more tips to my SLP toolbox. Great post. I hadn’t heard of news-o-matic!! Thanks!